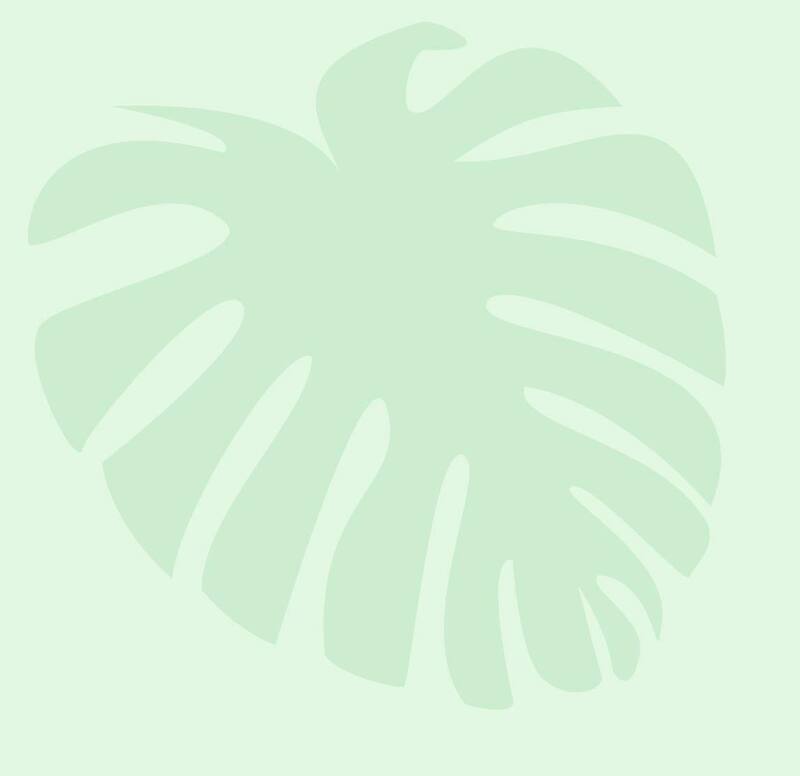 The widespread use of tropical and flowering plants in the interior settings of buildings has established living foliage as a most desired accent in today’s interior design. 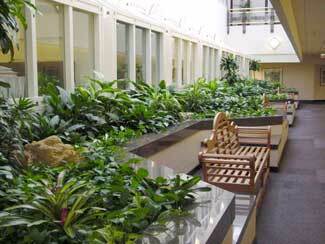 When skillfully arranged, interior foliage plants help to soften and enrich the open spaces in such areas as offices, atriums and lobbies. During the Spring and Summer months, our greenhouses are filled with a large selection of Annuals and Perennials to complete your exterior landscaping designs. 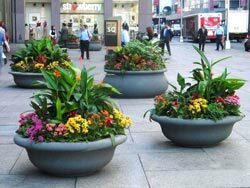 Our experienced staff is available to assist you in designing and installing the appropriate flowers for your landscape. Seasonally in our greenhouses, the Julius Roehrs Company grows thousands of first quality flowering plants such as Poinsettias, Azaleas, Chrysanthemums and Lilies. These flowers, along with a wide variety of Bromeliads, can be used to accent your lobbies and office space with colorful blooming displays all year long. 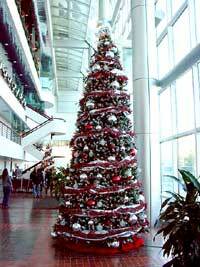 A Holiday celebration for your company can be created with our selection of artificial or live trees, wreaths, garland, ornaments and Poinsettias. Our greenhouse professionals grow all sizes of Poinsettias, which can be delivered to your office, providing a festive atmosphere. various sizes and varieties. Rentals available for corporate events, weddings, parties, photo shoots, graduations, or any occasion you may have. dimensions. 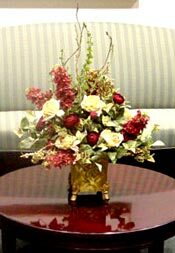 These arrangements can be seasonal or permanent.